New York State has officially created the Nation’s first “air corridor” where unmanned aerial vehicles can safely fly beyond line of sight for testing and development. 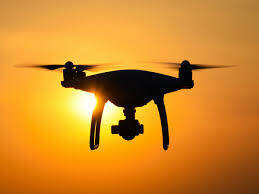 Typically, FAA regulations restrict drone operations to line-of-sight only, which requires the drone to be visible by the pilot at all times. However, drones flying in the air corridor may now operate beyond the pilot’s visual line of sight drastically improving their utility and range of operational use.